If you are arranging for transportation of corporate clientele you need to have a superior vehicle to assist them and get them around to the different destinations. 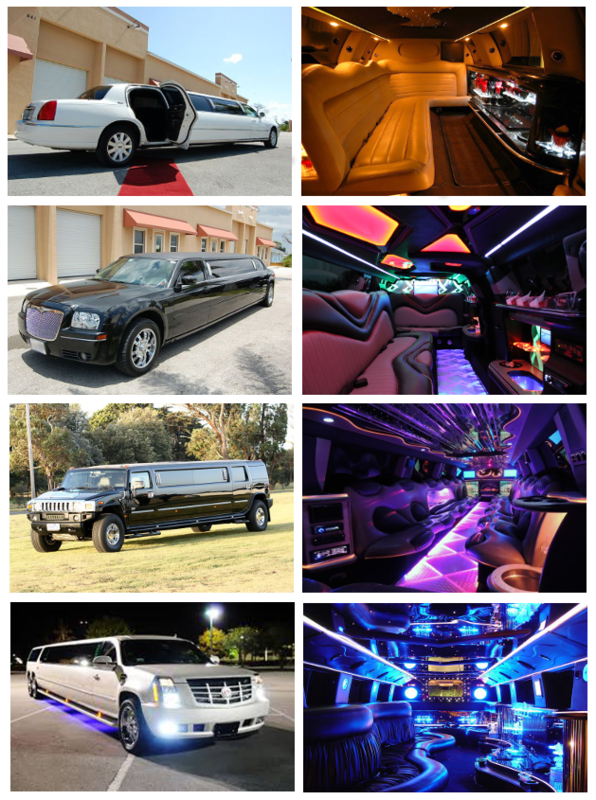 For these reasons we have ensured that we have a wide range of limousine models available for hire through our limo service Clermont. Call now to speak with our live customer support 813-514-6980! When you are looking to celebrate your birthday or anniversary in a special way, you will find our limo service to be just right. Again, the right kind of limo service will help you make the right impression on your date. No matter what is the requirement you have, our limo rental would be right up to your expectations. The limo service we offer is easily reserved on the portal or through the contact numbers given. All you need to do is choose the right limo model you wish to hire. You will find the models mentioned on our site with details and images provided. You can select from a wide range of Classic, Vintage, Stretch and other luxury brands and models. Our limo rentals are easily booked online. You can choose a model and proceed to confirm the date and time for the booking. You can even make a booking by placing a call to our call center numbers. Lake Minneola; it is one of the scenic waterfront parks to visit in this area. Clermont Historic Village; it provides a glimpse of the history of the place. Presidents Hall of Fame; it is a specialty museum here, which is a must visit. Sky Zone Trampoline park; it is an entertainment center here, which is quite popular. Lakeridge Winery; it is a winery and vineyard in this region, which is quite popular among tourists here. The limo rental service is perfect to choose a shuttle ride to and from the Central Florida regional airport. You might be traveling to this area by flight or need to catch an urgent flight from the hotel. All you need to do is reserve one of our premier limousines and get a pickup or drop as you desire. Our chauffeured service will ensure that you do not have a problem finding the vehicle or getting to your destination. There are many cities and towns that one can travel to and from Clermont. These are Mount Dora, Tavares, Eustis, Orlando, Winter Garden, Forest City, Lockhart, Leesburg, Apopka, and Doctor Phillips. The travel might be longer to one of these cities. For that reason it might make sense to book our premier limo service that will take you to your destination in comfort. You will arrive at your destination fresh and refreshed after a long journey.